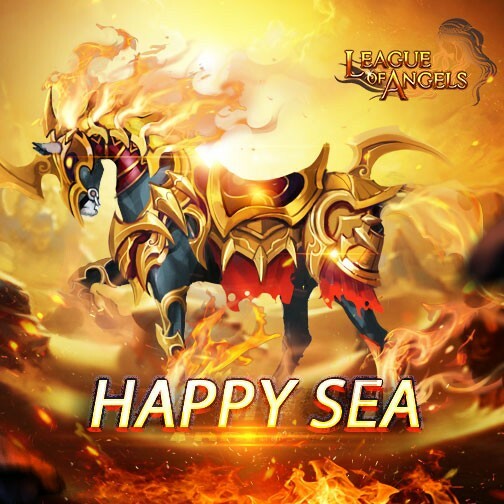 Explore Happy Sea in League of Angels! Do you want to experience something new this September? League of Angels has prepared a series of fun and exciting events to keep you entertained! 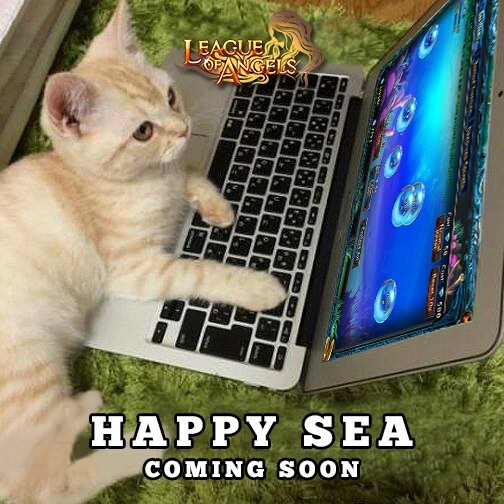 Train & collect bubbles, flip cards in puzzles and search for Deep-sea Secrets, let’s have a blast in League of Angels! Common Bubbles and Colorful Bubbles, which are exclusive tokens for this event, can be earned during the event. Train and collect as many as you can to get great rewards! Do you remember the majestic Warhorse we introduced last month? It’s now available! Are you ready to take the dark horse into your party? Apart from the new mounts, the new batch of amulets (Zeus Series) will all be available! It’s never too late to gain a powerful amulet for your heroes! 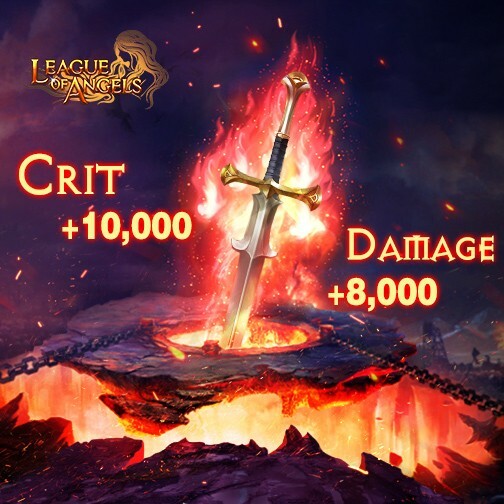 We hope players have a great time in League of Angels!